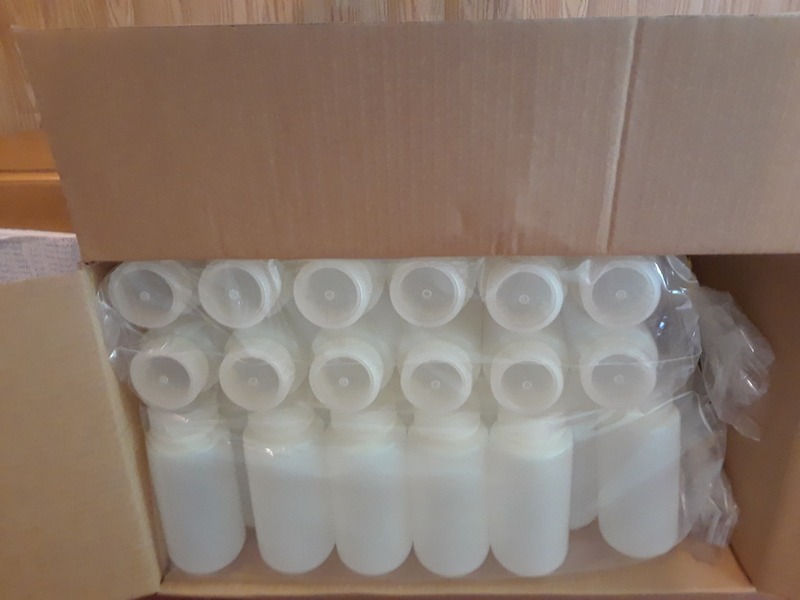 Brand New Made in the USA (Nalgene) HDPE & PP Bottles, Cylinders etc. 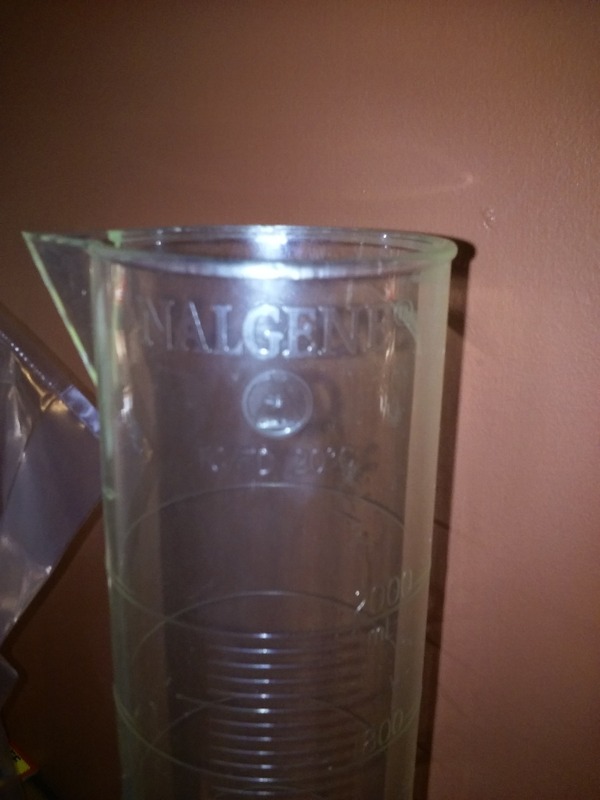 PLM Sales is a buyer of large lots of Overstock items for resale We currently have Beakers, Bottles, Graduated Cylinders and Funnels for sale. 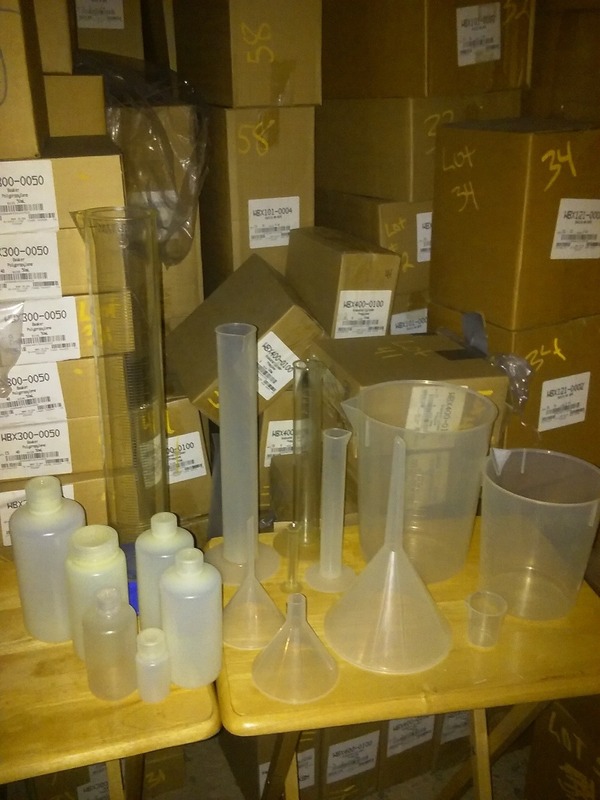 All items are Brand New in case packs and ready for your lab. Pricing is ~90 % off of retail. 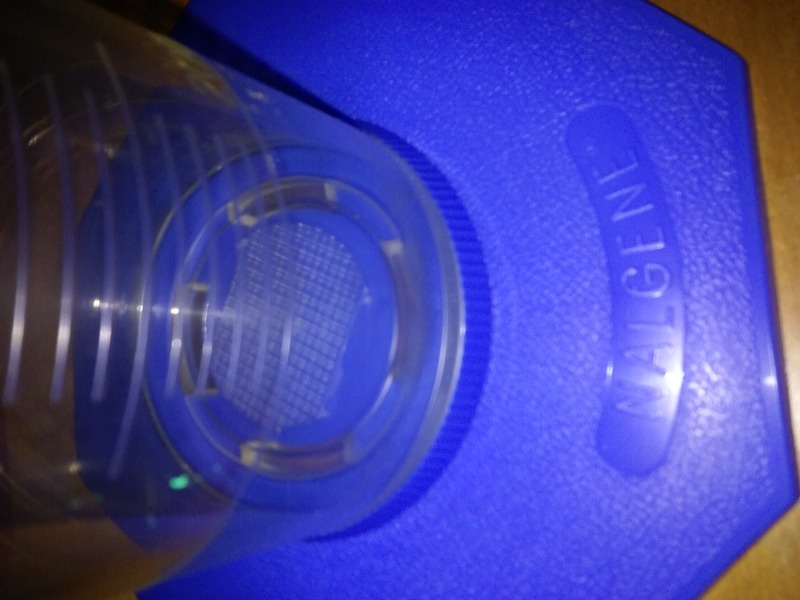 Don't buy used items when you can get New Made in the USA labware from quality makers (Nalgene) for less. Email us with a list of what you need and we can send you a quote. Shipping PolicyWe will work with you to find the most economical way to ship your items.